It has been almost three weeks since I have finished Harry Potter and the Half-Blood Prince. I have actually been nervous about this one and wanted to approach it with a respectable amount of honor as the most literarily well-rounded of the lot. 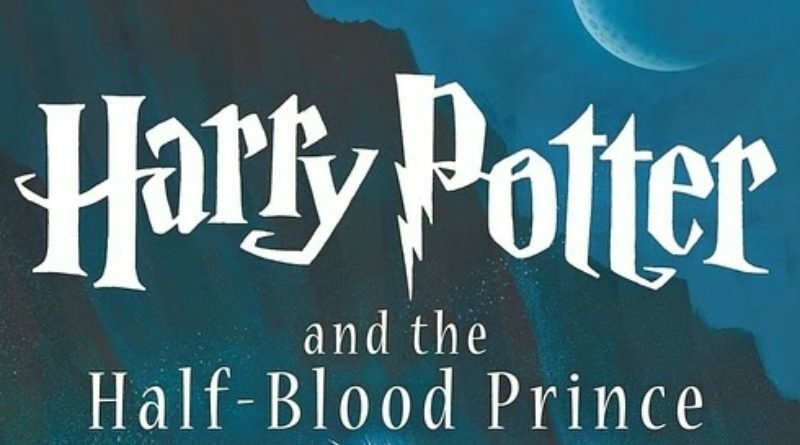 Harry Potter and the Half-Blood Prince clocks in at 652 pages, immediately setting the stage for the plot of the rest of the book during a cryptic meeting between Severus Snape and the Black sisters. It is during this encounter that Snape makes an unbreakable vow with Narcissa Malfoy in which he will be obligated to help her son, young Draco Malfoy, with a Voldemort-ordained task. The plot of the rest of the work flows from this Malfoy/Snape mission. 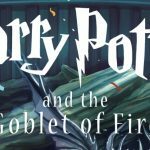 In essence, the book is really about Snape himself. This fact makes the mysterious naming of the book itself especially ingenious. If you have read this far into the article, you are passionate enough about the franchise to already be familiar with the story. Assuming that is the case, it is in no way a SPOILER to say that Malfoy and Snape accomplish their mission, with Snape ending Dumbledore’s life in the lightening-struck tower. 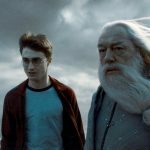 One of the very best and most fascinating characterizations in the entire franchise has been embodied in the person of the relatively rarely seen Dumbledore. But Rowling makes up for that rarity here and with much magnificence. There are too many amazing Dumbledore scenes to name. And then he goes out in high style with one of the best funerals of all time with even the merpeople and the centaurs showing up to pay him homage. The central theme of this work was very clear and extremely well exemplified: love. Love is everywhere: Tonks and Lupin, Bill and Fleur, Ron and Hermione, Harry and Ginny, and, um, Ron’s passing “thing” with Lavender Brown. Ron also has an unfortunate encounter with some love potion. To cap it all off, Dumbledore talks more deeply in Half-Blood Prince than in previous books concerning Voldemort’s one true weakness, which is his inability to love, a “fault” that would be his undoing. 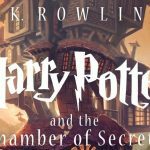 Although they have been present in every book, I have found that Rowling is getting better at the long stretches of “information relation.” At this point, they feel like very natural points of the dialogue instead of contrived and stilted manifestos. It worked better than ever in HBP. In fact, I would say that the dialogue as a whole was one of the book’s most winning points. The humor was especially strong. I don’t think Rowling has given me as many belly laughs in any previous work. Although the examples are legion, the best humor, in my opinion, probably came by way of the person of Luna Lovegood. The dialogue, the honed prose, the final glories of Dumbledore, the humor, the love, etc., etc., etc, and so forth. 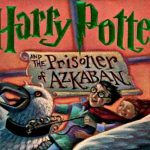 For these reasons, Harry Potter and the Half-Blood Prince has taken first place in the HP house of my heart. I love how Harry’s relationship with Dumbledore is explored in this book. Yes! 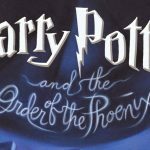 It is bookended beautifully with Dumbledore/Harry adventures, with relationship-building private lessons throughout between them. My favorite scene in all of the books so far is probably their adventure in the cave to retrieve a horcrux. 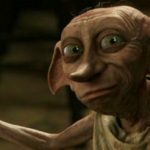 The love thing and how Voldemort underestimates it gets better and more complex. She unravels it Like a ripping good yarn.